Countdown to Christmas with flair! 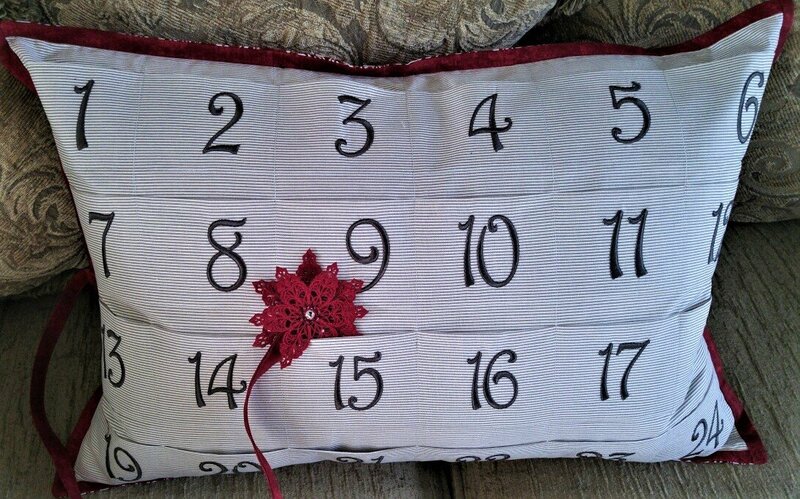 This cleverly designed pillow will be one of your favorite holiday decorations, cherished for years to come! Whether you embroider, applique, or stencil your pillow, join us in class as we help you to you create this beauty! Even better, the class is free if you purchase the Countdown to Christmas Kit at SWI. Sewing/Embroidery machine in good working order. 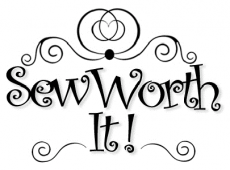 Free if you purchase the Countdown to Christmas Kit at SWI!